With high specific impulse and thrust, the Rockomax RE-L10 “Poodle” Liquid Fuel Engine is a favorite for vacuum operations. 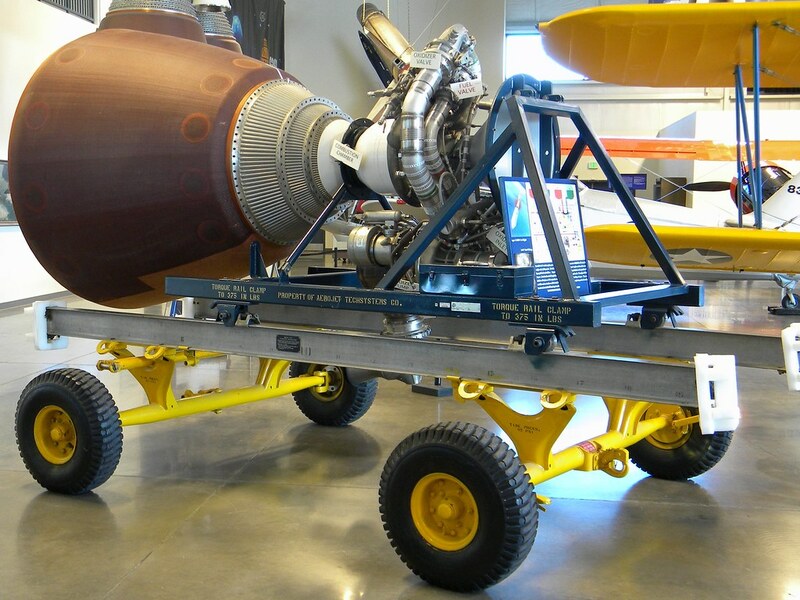 This veteran engine was originally based off the Payload Assist Module (PAM), but the engineering team at the Rockomax Conglomerate decided it needed a makeover and turned it into a dual combustion chamber closed cycle engine that will continue to excel at landings, orbital insertions and transfers. As you can see, our artists completely redid the engine’s geometry and created brand new texture maps, giving the “Poodle” a very cool look! Addendum: I still sorta like it, but they don'T look as good as it could. The arguments from Gregrox on the second page are actually pretty valid. My only suggestion is changing the nozzle colour, since I'm not a big fan of this colour. It just looks like rust to me. Other than it looks great. Although I'm a bit disappointed that there are no varients, like a covered one. Been waiting for this one thanks @Squad. Yea I agree, A boat tail variant switch version would be a good addition to this. YES! YES! YES! YES! Finally!!!! Thank you so much for fixing this engine!!!!!! 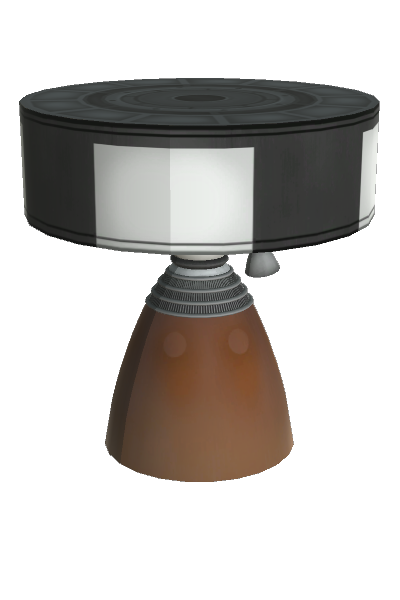 It certainly looks more "real-world-ish" and physically correct than the previous model, but I wonder if the bell color, although accurate, will fit with the rest of the rocket. If it is possible and convenient, I would appreciate some shots of the engine attached to a craft. The model itself is expertly done and perfectly greebled. 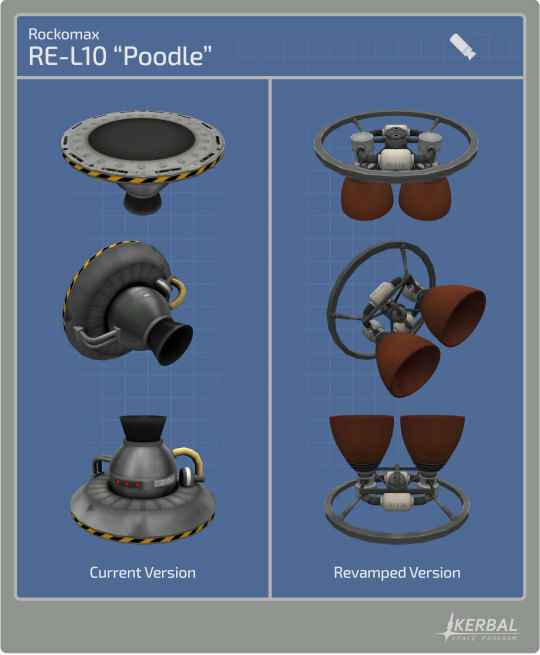 Makes me excited for future engine revamps! 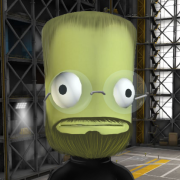 Which i suppose makes sense, and adds more consistency to the kerbal family of engines. It seems like it's bein' panned a lot, so I'm curious. What other styles of nozzle might you guys suggest for this thing? Nice! The Poodle's nozzle has always been too small for it to be a vacuum engine, and it makes a lot of sense for it to be a dual-combustion-chamber engine. I'm not a big fan of this colour. It just looks like rust to me. 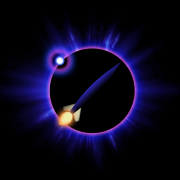 It's a very 'kerbal' approach to making a rocket nozzle though. "Ah yeah, those nozzles that have been rusting away in the corner for years will do". That might be a trick of the backgrounds. My picture from the wiki is on a white background, where the preview is a dark blue. Of course, i haven't taken an eyedropper to it to see, but it looks right. Ah, now Í know it. The revamped version has 0% shininess. Outside of possible issues with existing craft, I like it. I agree that it can use a shrouded variant. I'd personally prefer something like the Merlin Vacuum engine, it could use the same nozzle shape, just gray instead of red/brown. Or something like the RL-10. What issues would you foresee? Whew - great to see the engines gettin' some love in this go-around! Keep it up! Granted it's hard to tell from the pictures, but the overall height of the redesigned part looks to be larger than the old model. If it was used for a lander, it could cause some funny business upon the craft loading depending on the design. Yes! Thanks @SQUAD. That's a great re-work of a very useful, but hitherto sadly ugly engine. Do we need variants? I see why not: this is definitely a vacuum optimised engine, so any aero treatment is a bit futile - IRL it would be useless additional mass. The twin bells, I guess, are to make it realistic but still conform to the old form factor. Ninja'd by @RoverDude! @RoverDude Does it have a bare variant? That's the single variant as of now. With the gimbal range, things get a bit snug with all of the hardware, and the bells together take up about 2.1m of space. I do like the logical nozzle change, but it's barely recognizable as a poodle engine any more. At least the spark still had some of its orange middle bit? I hope this doesn't carry across to the others, which all have their own unique look. Perhaps a shrouded variant could have something like the weird round bit the original had?